Every homeowner’s ultimate nightmare – returning home one night and finding the lock broken and your home ransacked. After you’ve called in the authorities, getting the lock replaced would be the only concern on your mind, lest your premises become a soft target for burglars again. However, finding a locksmith for lock installation in the middle of the night is not an easy task. Most firms advertize 24/7 services, but when you actually make that call, you’ll find their lines off the hook, or receive no response, or worse, be denied service. So, what do you do? 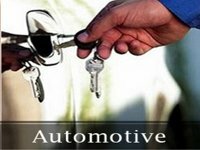 If you’re a resident of Atlanta, GA area, you’ll never find yourself in such an ordeal, because Atlanta Speedy Locksmith is available to serve you! 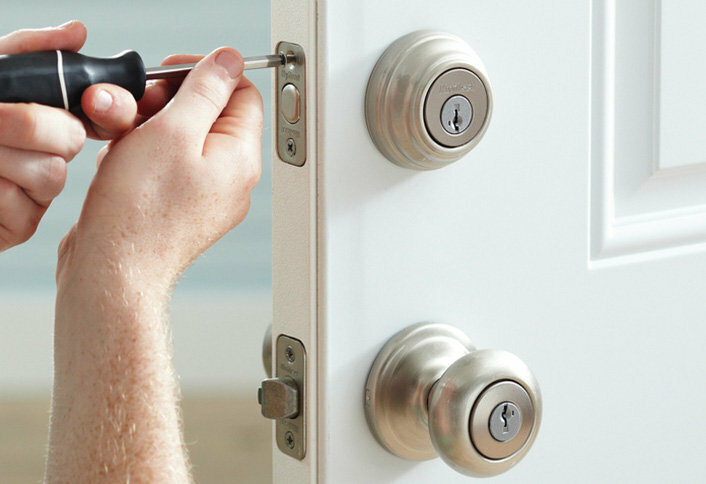 Want to hire our lock installation service in Atlanta, GA right now? Pick up the phone and dial 404-965-1128 ; we’ll reach you within 15-20 minutes.